Diamandy is a fresh project creating Minimal-Techno and Tech-House music. Diamandy is unique in the way that he brings new different ideas to each track that he creates, bringing a new image to the mind’s imagination. 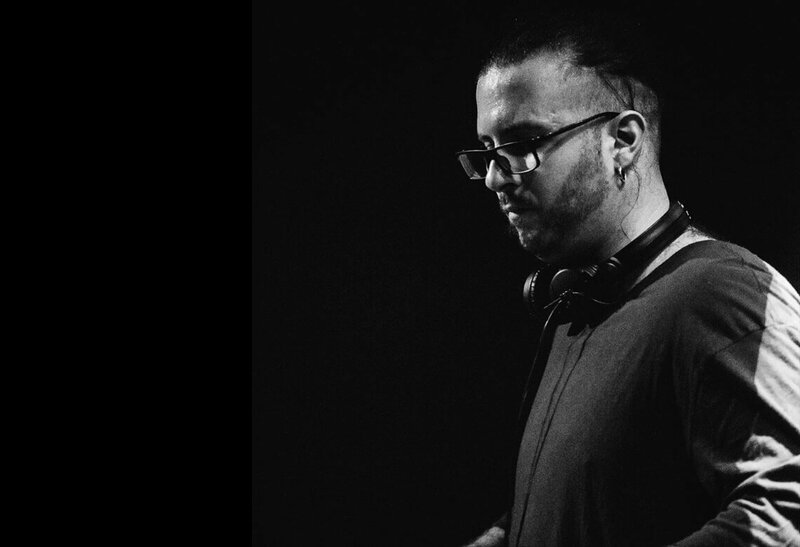 The aim of his music is to reach out the crowd, by bring them an understanding of massive feeling through deep minimalistic sounds and rhythms. His ideology is t o connect power and int elligence of electronic music.Behind the project stands Kirill Diamandy living in Israel, Sound Engineer and Producer. Diamandy is already getting released on Major labels of Techno music such as; Lo-Kik records, Digital Structures Records, Plusquam Division, Vertikal Records, Friday Lights Recordings, Supermarket Records, Future Lovers Records, Freesound Records and more.Diamandy’s sets are full of powerful atmosphere with energy, following the crowd and bringing the sensation of curiosity to the crowd’s wonder of what is coming next.